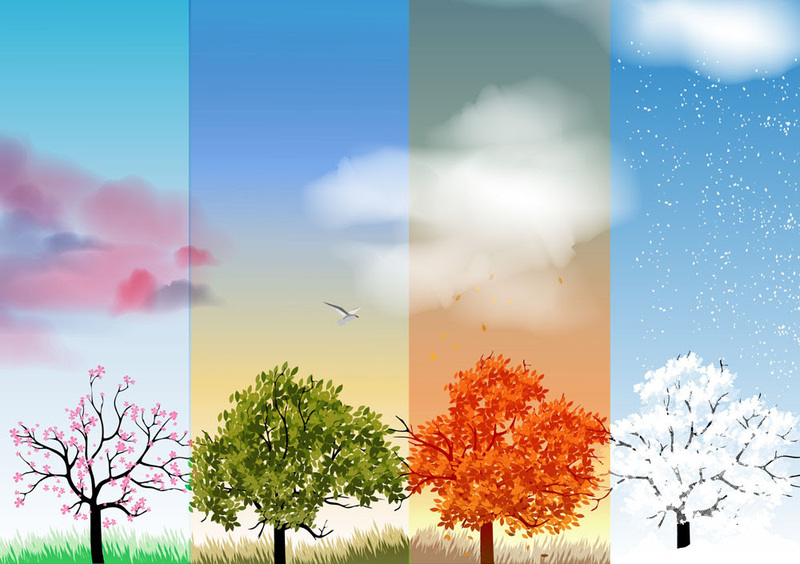 Change is as inevitable as the seasons, yet we more often than not refuse to acknowledge and prepare for the change headed our way. You’re very pleased with your chief executive, your board chair is doing a great job, and your board members are working together as a team. Things are going just fine – until someone retires, moves, changes jobs or sadly, faces an unexpected illness or worse. Leadership changes can be disruptive and create a sense of loss for the most stable of organizations. You can ameliorate the impact of this disruption by anticipating change through succession planning. Leadership transitions sometimes also provide an opportunity for new beginnings. These are moments that can open the door to revitalized or increased engagement by board and staff. Learn more about how to approach leadership succession through this paper from Strategy + Action/Philanthropy and Jill Blair Consulting. What is leadership succession planning, why it is important, and how to create a plan to manage the stress of leadership transitions. For more information about planning for leadership succession, contact jeff@strategyplusaction.com or call 480.794.0871.